Like many homeowners here in Kansas City, natural light is something you strive to bring into your home. Not only because natural light is beautiful but because it is actually incredibly healthy too. There are other benefits to natural light not just for you but for your home and budget too–like savings on utilities. Studies show that 47% of the energy used in a home is for lighting and temperature control. When you harness natural light for those purposes instead, the result is, understandably, that you use less heat, less air conditioning, and artificial light. In fact, in some instances, adding natural light to your KC home could cause energy costs to decrease by as much as 75%. That translates to real-world savings and money in your pocket. How Does CoolVu Work To Optimize Daylight? While natural light is great for many reasons, unfiltered natural light is harmful to humans, and furnishing and hard to control without blocking it out This is why window film, which allows you to keep curtains and shades open, is such a fantastic technology. CoolVu window film is even better than typical window films because, unlike conventional window films that stay one shade, CoolVu Transitional Window Films change, therefore adapting to your Kansas City home’s environment. For more information on CoolVu window film for your Kansas City home, contact us at window film Kansas City today! If your looking for energy saving, UV protective, privacy, security, or decorative window film, Window Film Kansas City can help. We install both residential and commercial window films. If you have any questions, our experts can help you find the window film that will be perfect for your windows. Take a look at what our happy clients are saying at our Testimonials Area. Window Film Kansas City is honored to announce our recent award on behalf of Eastman and Llumar SelectPro for “Best in the West” window film contractor. As the Western Vista dealer of the year, we’re humbled by the recognition of our work ethic, consistency, and dedication to our customers and community. 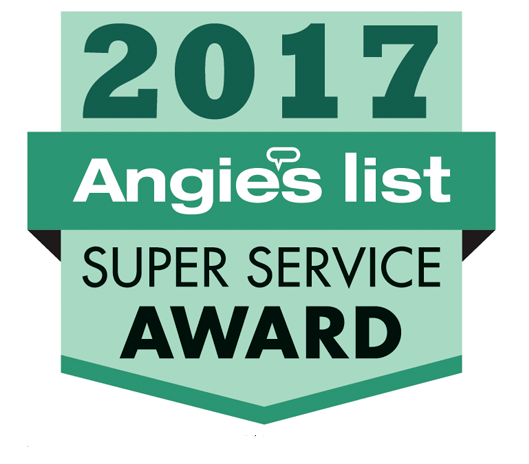 We strive to continue being the recognized leader in our industry and are proud of our recent accomplishments, our hard working team, and all of our wonderful clients. The Scottish Group Of Companies has been taking care of home improvements for over 20 years. Owner Martin Faith has held his business to the highest standards by offering quality products, and exceptional customer service. We only install top of the line window films including Enerlogic Window Films. Enerlogic’s quality and commitment to their product can’t be beat. If you would like to learn more about Window Film Kansas City, you can read more on our About page. If you would like more information about stained glass, visit Scottish Stained Glass. Window Film Kansas City is proud to window film for Kansas City and its surrounding cities.